When applying a custom master page to our SharePoint site, we struck an issue with opening Nintex forms. Application error when access /site/Lists/ourlist/DispForm.aspx, Error=The control collection cannot be modified during DataBind, Init, Load, PreRender or Unload phases. The problem was definitely master page related, because it didn’t occur when we switched back to the default SharePoint master page. In the custom master page, look for the following code. Try opening the Nintex form again and with any luck your error will go away. I believe this issue happens because Nintex forms ignore the header part of the master page. Someone with more developer knowledge than me might be able to explain further. The HTML master page SPWebPartManager position can also be part of the problem. Make sure this is positioned in the <body> section too. I noticed that if this was in the wrong place, it could cause the error above for all users except Site Collection Admins. I struck and interesting issue on a SharePoint 2013 web application. I had configured the site to allow anonymous access but started getting multiple login prompts when after signing in to the site. The double authentication prompt only occurred on specific activities e.g. editing pages. In my case this problem occurred after extending a Web Application. In the primary web application I had customised the authentication settings (in IIS). These settings reverted back to defaults after I extended the web application via Central Admin. 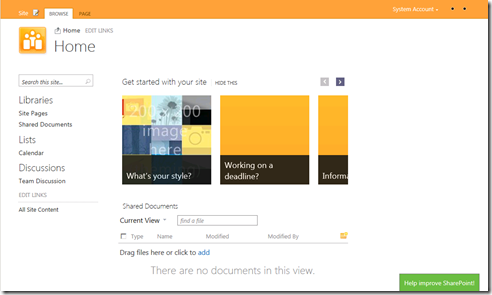 SharePoint 2013 “Preview” edition is now available to download. I have posted an article on my company blog with links to various resources and other items of interest to SharePoint people. 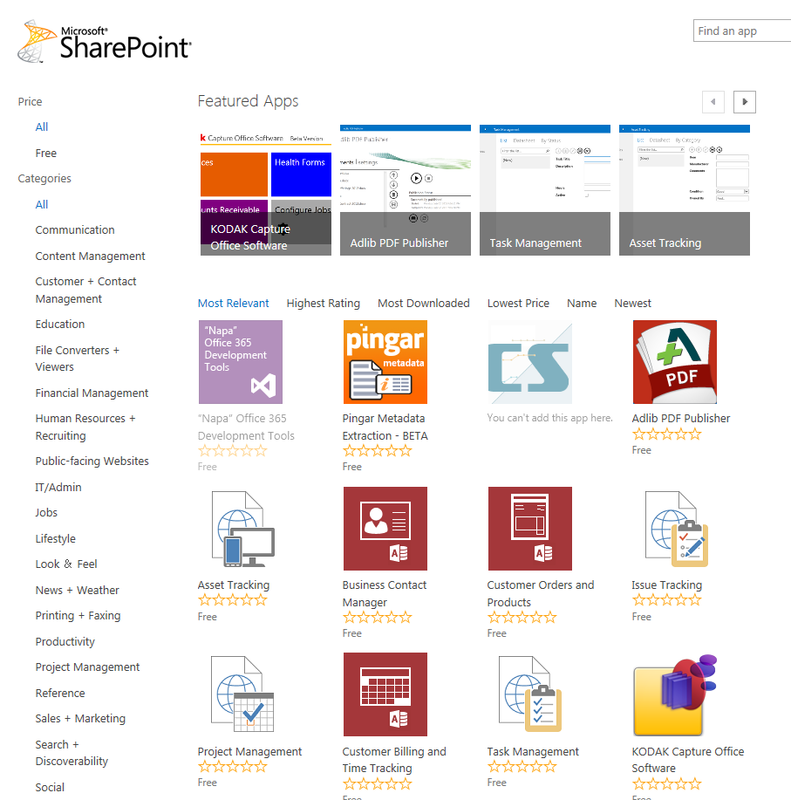 Overall SharePoint 2013 looks like a good step forward from SharePoint 2010. Microsoft have put a lot of effort into mobility, HTML 5 and cloud functionality. Microsoft also released a preview of Office 2013. It will be a busy time getting up to speed on all these new things over the next few months. Nice work Microsoft.